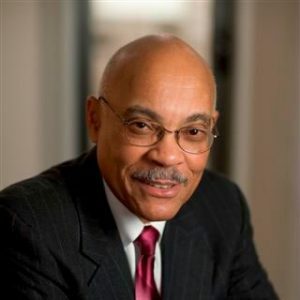 Dennis Walcott, president and CEO of the Queens Library and former New York City schools chancellor, will deliver the keynote address to the Class of 2018 at Fordham’s 173rd Commencement on May 19. Walcott will receive the University’s President’s Medal from Joseph M. McShane, S.J., president of Fordham. Walcott served as chancellor of the city’s public schools under Mayor Michael Bloomberg from 2011 to 2013; he joined the Bloomberg administration in 2002 as a deputy mayor. In these roles, he helped usher in reforms that significantly transformed the school system, dramatically improving graduation rates and cutting dropout rates. As chancellor, he led a $13 million-expansion of after-school programs as well as a new effort to help black and Latino students succeed academically. Walcott served as chancellor until the end of the Bloomberg administration. Before he took the helm at the Queens Library in 2016, Walcott served as the New York state-appointed monitor of the East Ramapo School District in Rockland County, initiating a series of reforms to ensure the equitable delivery of service and opportunity to the district’s students. Prior to his work in city government, Walcott was president and CEO of the New York Urban League, where he spent 12 years working to expand the organization’s educational and after-school programs. 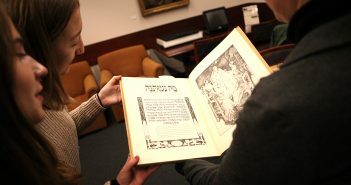 He began his career as a kindergarten teacher in his home borough of Queens. Walcott is a New York City native and an alumnus of Fordham’s Graduate School of Social Service, where he has served as an instructor in the Master of Science in Nonprofit Leadership program. Fordham awarded him an honorary doctorate of humane letters at the University’s 2015 commencement ceremony. The previous year, the University of the West Indies named him a distinguished fellow. In 2011, while addressing a group of school administrators on Fordham’s Lincoln Center campus, Walcott spoke of his days as a Master of Social Work student. “I vividly remember taking a night class, and then going home to Queens at 10:30 and standing on the [platform of the] No. 7 line at Queensborough Plaza in December, with the wind cutting through my body, and asking [myself], ‘Is this all worth it?’” he recalled. Nine other notable figures will receive honorary degrees from Fordham this May. At the University commencement, Fordham will present an honorary doctorate of humane letters to actress Patricia Clarkson, FCLC ’82; Marianne Kraft, principal of St. Athanasius School; Louise Mirrer, Ph.D., president and CEO of the New-York Historical Society; William S. Stavropoulos, Ph.D., PHA ’61, board chairman emeritus of the Dow Chemical Company; and Peter B. Vaughan, Ph.D., dean emeritus of the Graduate School of Social Service. 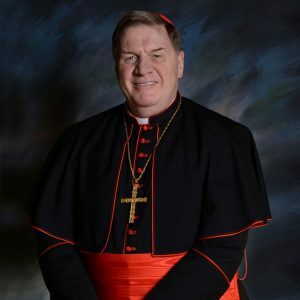 At the Baccalaureate Mass on May 18, His Eminence Joseph William Cardinal Tobin, C.Ss.R., archbishop of Newark, New Jersey, was set to receive an honorary doctorate of divinity. 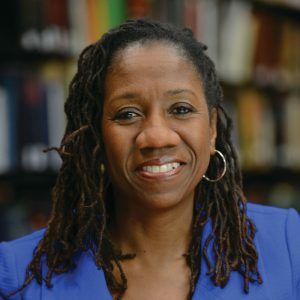 Sherrilyn Ifill, president and director-counsel of the NAACP Legal Defense and Educational Fund, will receive an honorary doctorate of laws at the Law School diploma ceremony on May 22. Emanuel (Manny) Chirico, GABELLI ’79, chairman and CEO of PVH Corp., will receive an honorary doctorate of humane letters at the Gabelli School of Business master’s diploma ceremony on May 22. 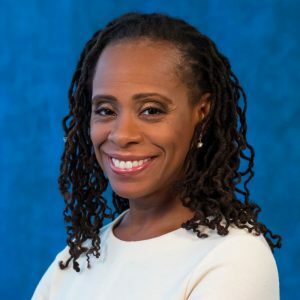 And at the Graduate School of Social Service diploma ceremony on May 23, Anne Williams-Isom, FCLC ’86, CEO of the Harlem Children’s Zone, will receive an honorary doctorate of humane letters. 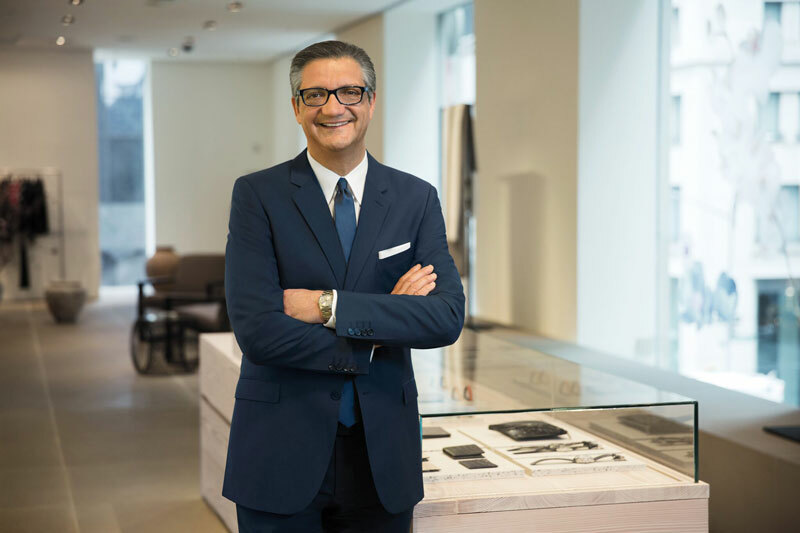 Emanuel (Manny) Chirico, GABELLI ’79, is chairman and CEO of PVH Corp., one of the largest apparel companies in the world. 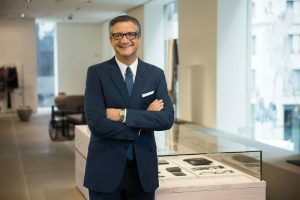 He has expanded the company far beyond North America and engineered the acquisition of iconic brands, including Tommy Hilfiger and Calvin Klein. Chirico, a former Fordham trustee, has also made PVH a leader in social responsibility, promoting fair labor conditions throughout its supply chain. 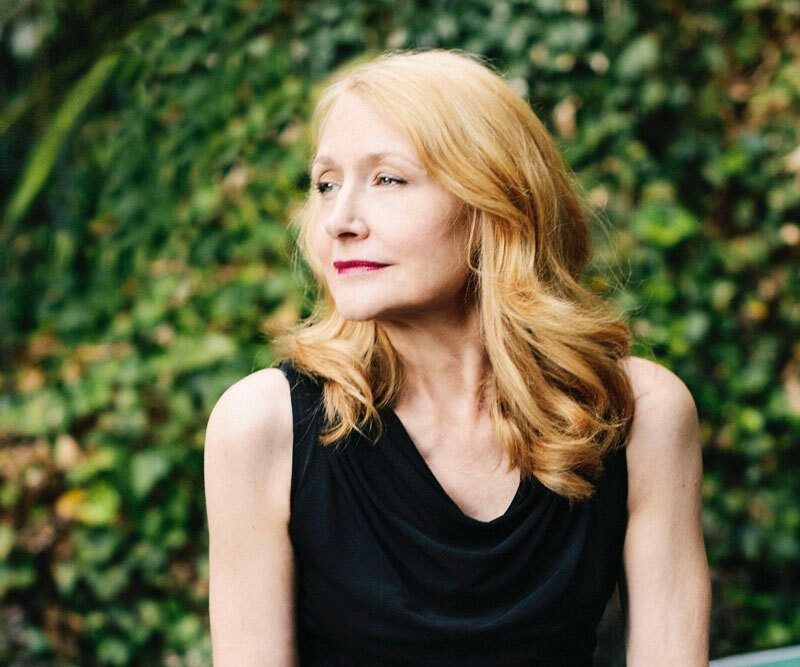 Patricia Clarkson, FCLC ’82, is an award-winning actress whose work has ranged from critically acclaimed turns in indie movies like The Station Agent; to parts in Hollywood films, like The Green Mile; to classic stage roles, like Blanche DuBois in A Streetcar Named Desire; to a wide range of work on television, including her Emmy-winning performance as Aunt Sarah on HBO’s Six Feet Under and her portrayal of the enigmatic Jane Davis on Netflix’s House of Cards. Clarkson is a graduate of the Fordham Theatre program. Sherrilyn Ifill has served as president and director-counsel of the NAACP Legal Defense and Educational Fund since 2013. Today she is a leading national voice on civil rights, fighting against voter suppression and advocating for policing reforms. In 1993, she joined the law faculty at the University of Maryland and investigated lynchings on Maryland’s Eastern Shore, leading to her critically acclaimed book, On the Courthouse Lawn: Confronting the Legacy of Lynching in the 21st Century. Marianne Kraft, principal of St. Athanasius School in the South Bronx, was once described by The New York Times as “both grounded in urban reality and guided by a higher calling.” She began teaching at the school in 1972 and became principal in 1989. 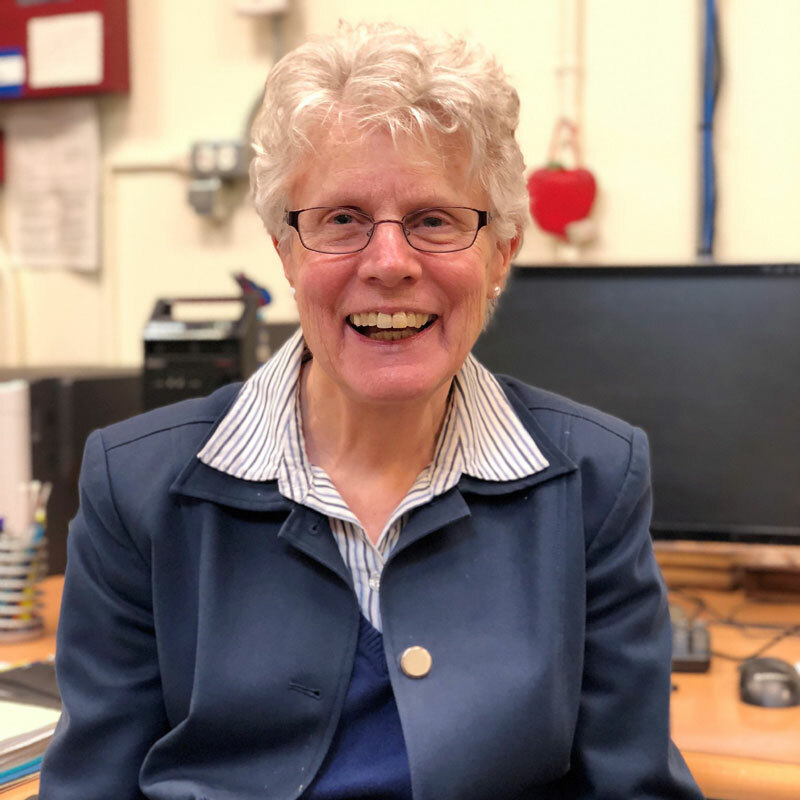 Under her steady leadership, the school has been a source of stability for students facing issues such as extreme poverty, homelessness, or the fear of having a parent deported. She plans to retire this year. Louise Mirrer, Ph.D., has been president and CEO of the New-York Historical Society since 2004. During her tenure she has led a capital campaign that raised $100 million, launched renovations that made the space brighter, and presided over two major milestones for the society: the openings of its DiMenna Children’s History Museum in 2011 and its Center for Women’s History in 2017. The holder of a double Ph.D. in Spanish and humanities from Stanford, Mirrer was a professor of Spanish and comparative literature at Fordham. William S. Stavropoulos, Ph.D., PHA ’61, is former chairman and CEO of the Dow Chemical Company and a former Fordham trustee. He joined Dow as a pharmaceutical research chemist in 1967 and served for 39 years with the company, primarily in marketing and management roles. Institutional Investor magazine named him one of America’s best CEOs three times. 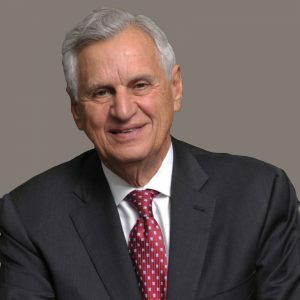 After retiring as board chairman emeritus in 2006, Stavropoulos established the Michigan Baseball Foundation, which supports youth organizations and brought minor-league baseball to Midland, Michigan, home of Dow’s headquarters. Cardinal Joseph W. Tobin, C.Ss.R., archbishop of Newark, New Jersey, often introduces himself simply as “Cardinal Joe.” He joined the Redemptorist order before being ordained in 1978, and was first assigned to his home parish in Detroit, where he helped establish an agency for refugees seeking asylum. Pope Francis elevated him to cardinal in 2016, and he is known to strive for tolerant dialogue around contentious issues, such as the role of women in the church. 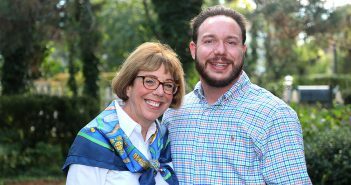 Last year he welcomed a group of LGBTQ Catholics to Newark’s Cathedral Basilica of the Sacred Heart. Peter B. Vaughan, Ph.D., is dean emeritus of the Graduate School of Social Service. He served as dean from 2000 to 2013, enhancing the school’s offerings with a new online MSW program and robust international programs. Vaughan has been an advocate for civil and human rights for more than 50 years. A decorated Vietnam War veteran, he co-chaired the Fordham Veterans Initiative, helping post-9/11 veterans acclimate to college life. He returned to Fordham to lead the University’s Task Force on Diversity in 2016. Anne Williams-Isom, FCLC ’86, is CEO of the Harlem Children’s Zone, a nonprofit that provides comprehensive cradle-to-college services to thousands of children and families and is seen as a national model for addressing poverty. 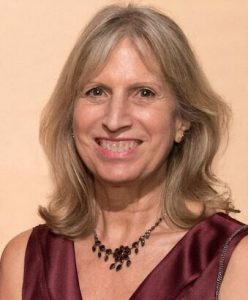 Prior to this role, she spent 13 years at the New York City Administration for Children’s Services, where she helped to reform the child welfare system. In 2016, New York City Mayor Bill de Blasio appointed her to the advisory board of his Children’s Cabinet, which helps city agencies protect children.